Solar technologies across three continents! During the first half of 2018, Soltigua shared the results of the Re-Deploy project at several energy fairs in Asia, Africa and Europe. Below we present you the highlights from these events. 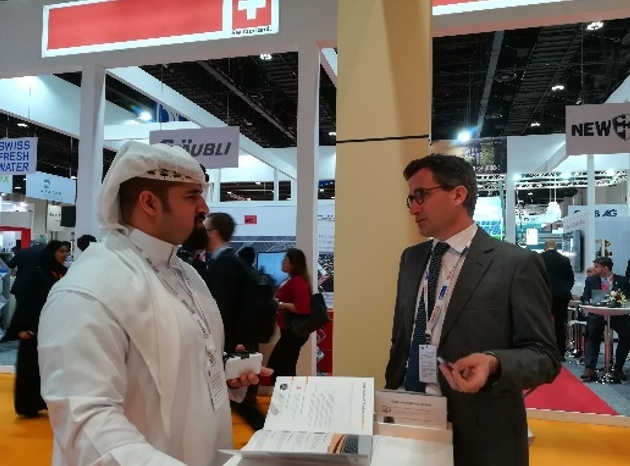 Riding the solar wave in the Gulf…and beyond! 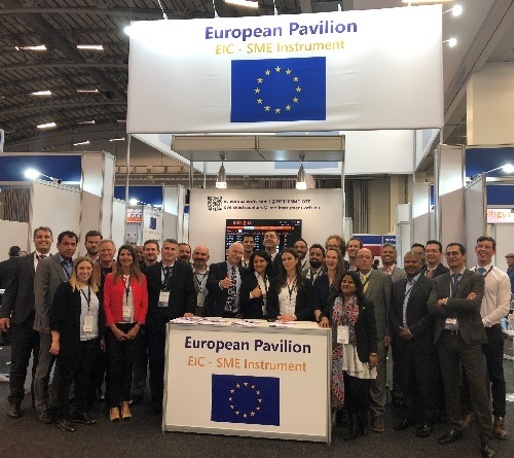 Soltigua was selected as one of the 14 European SMEs from all over Europe to join the European Commission’s delegation among exhibiting at African Utility Week (AUW) in Cape Town on May 15-17 2018. Supported by EASME an intense B2B networking and matching made us meet several solar EPCs active in the South African market. 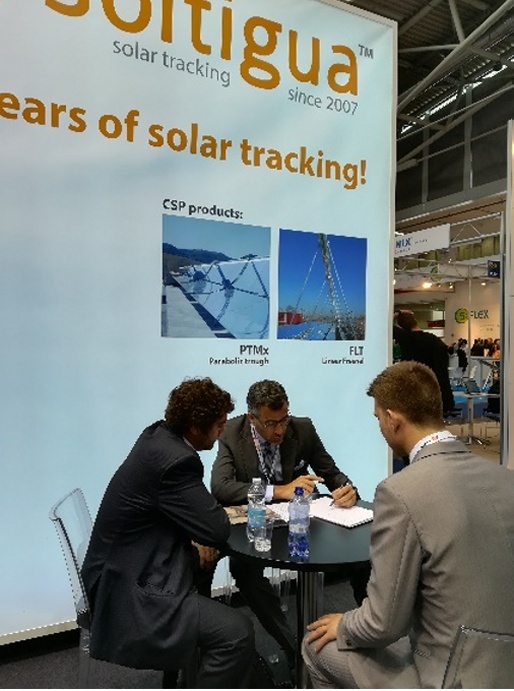 On June 20-22, Soltigua brought its tracking solutions to the solar heart of Europe presenting both its optimized re-deployable solar boilers and its most recent analysis of wind studies for solar tracking structures. Sign up to receive Soltigua's updates!